Amazon is very generous this Christmas season. There are over 1300 FREE MP3 downloads available including the one and only Lady Gaga. 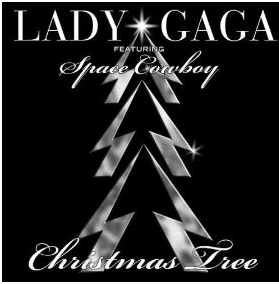 You can snag her song Christmas Tree as one of the freebies. Go here to check out the list and download your favorites. And don’t forget about the 25 free holiday downloads where a new holiday song will be unveiled each day.